There are several gateways to the Grand Canyon National Park that provide options outside of the park for lodging and dining, as well as a slew of activities. Fredonia, Page, and Jacob Lake offer easy access to the North Rim. Tusayan, Flagstaff, Williams, Sedona, and Prescott are great places to stay on the way to the South Rim. In close proximity to the South Rim are the Arizona communities of Page, Flagstaff, Williams, and Sedona. 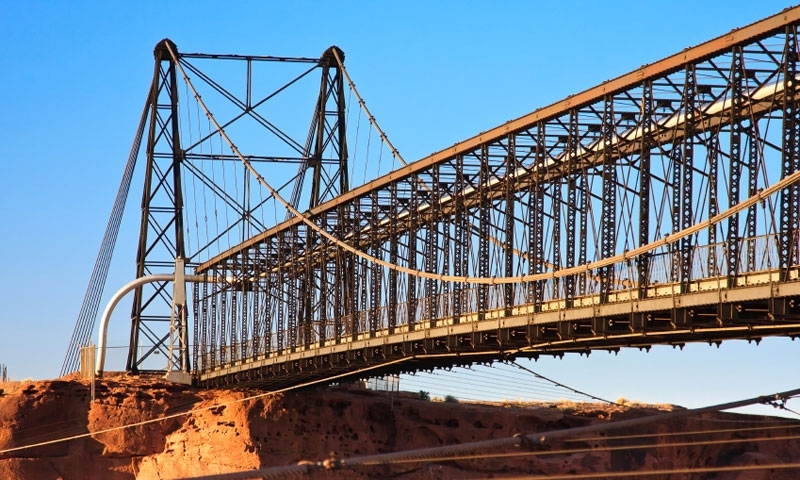 From the North Rim, the nearby towns include Fredonia, Arizona, St. George, Utah, and Kanab, Utah. Check our website dedicated to visiting Flagstaff Arizona! 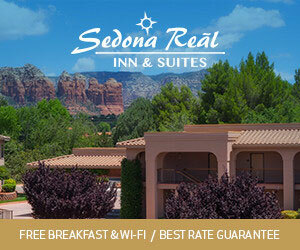 Plan your trip to beautiful Sedona, Arizona.